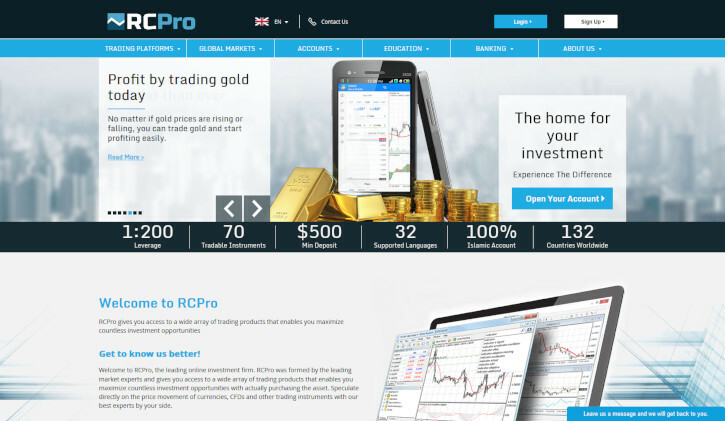 RCPro — an unregulated Estonian Forex broker with a rather high maximum leverage and pretty wide spreads. Its minimum account size is $500. LiteForex raised maximum leverage from 1:400 to 1:500 and expanded the list of crypto trading instruments on offer with EDO/USD, EOS/USD, ETP/USD, NEO/BTC, NEO/USD, SAN/USD, and IOT/USD. USGFX is now regulated by the British FCA. NatureForex raised its maximum available leverage from 1:500 to 1:1000 for currency pairs and from 1:100 to 1:500 for gold and silver trading. MTrading lowered deposit minimum for M.Pro accounts from $1,000 to $500. Added cryptocurrency pairs to M.Premium account and changed spreads there from fixed to variable. MEX Group is now known as MultiBank. The broker no longer has website versions in Russian, Polish, Arabic, and Italian. It also added trading cryptocurrency pairs: BTC/USD, ETH/USD, LTC/USD, XRP/USD, and BCH/USD. The broker is now also regulated by BaFin. Its account system has been revamped completely. LQDFX now accepts deposits via Bitcoin and no longer accepts SOFORT and iDEAL. NAS Broker has been delisted and marked as a scam broker. As i know RCPro is, owned and operated by GoldTech Media Services OU. The company has been blacklisted multiple times under the names of other unregulated brokers such as S2Trade and Glenmore Investments. These brokers along with GoldTech Media Services OU have been blacklisted by the UK’s FCA. As a conclusion better to avoid such brokers, cause i believe that they are frauds. Mex Group also known as Multibank Group has been exposed as a scam site.